Galaxy GeForce 8800 GT 512MB 600? 900? 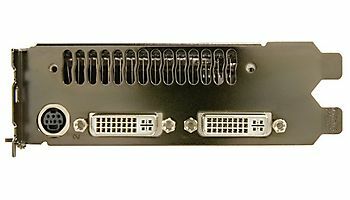 Galaxy GeForce 8800 GT HDMI 600? 900? 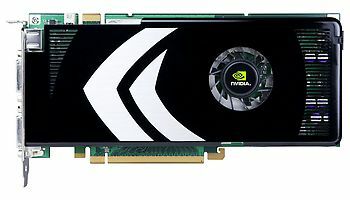 Gigabyte GeForce 8800 GT 256MB 600? 900? 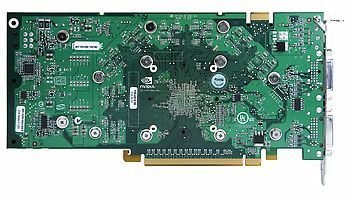 Galaxy GeForce 8800 GT (0.8NS) 600? 900? Galaxy GeForce 8800 GT 1GB 600? 900? Gigabyte GeForce 8800 GT 25... 600? 900? 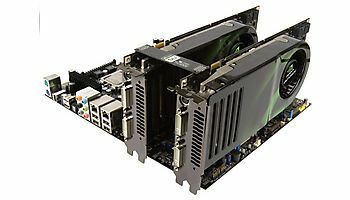 KFA2 GeForce 8800 GT Xtreme... 600? 900? 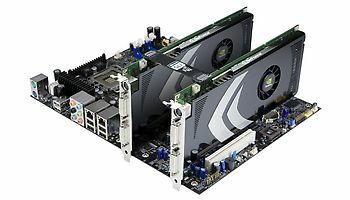 KFA2 GeForce 8800 GT 600? 900? 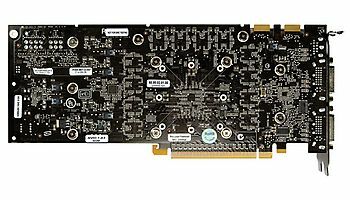 KFA2 GeForce 8800 GT (Non-ref) 600? 900? 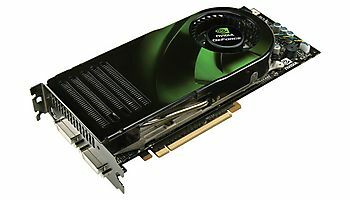 KFA2 GeForce 8800 GT 1GB 600? 900? Gigabyte GeForce 8800 GT OC... 700 900? Gigabyte GeForce 8800 GT Si... 600? 900? ECS GeForce 8800 GT 600? 900? Galaxy GeForce 8800 GT 600? 900? 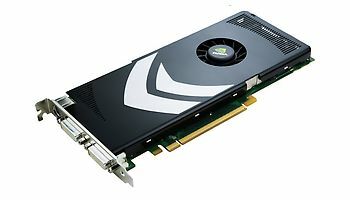 XpertVision GeForce 8800GT ... 600? 900? Galaxy GeForce 8800 GT 256MB 600? 900? 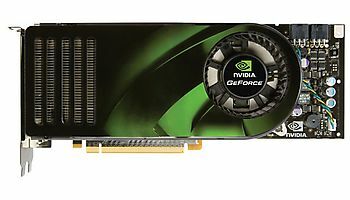 ECS GeForce 8800 GT (non-ref) 600? 900? ECS GeForce 8800 GT (R6 Vegas) 600? 900?